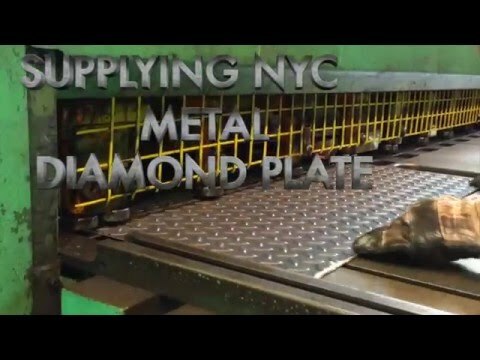 Being the number one steel fabricators in New York City, Allied Steel offers 3D animation of steel flitch plates for its consumers. 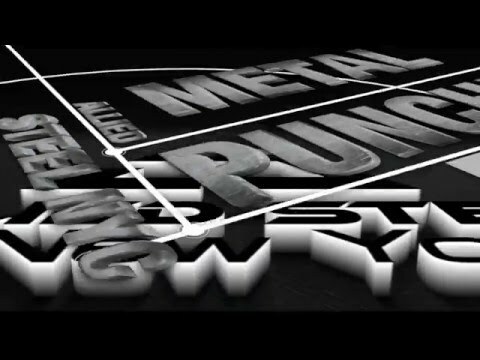 In the following videos that we have created, you can see 3 different flitch animations for our steel fabricated flitch plates/beams. 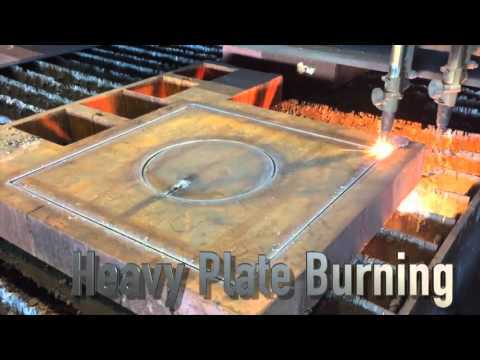 In just 30 seconds, you can see how flitch plates are made at Allied Steel. Creating the right combination of steel and wood is not easy, but expert engineers have the expertise to create strong support beams that can be used for larger distances. Rather than increase the vertical size of a support beam , we offer our clients the option of using steel flitch plates, which offer greater structural load strength without increasing the size of the support beam itself. Many construction projects have to carry out repair or restoration work that requires support beams with a larger span. Some of the newest construction projects throughout New York City also require larger spanning support beams. However, a greater span significantly reduces the structural load strength of the beam itself. 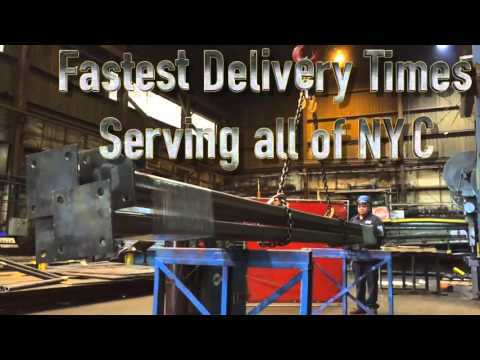 That’s why our steel flitch beams are so popular throughout New York City. 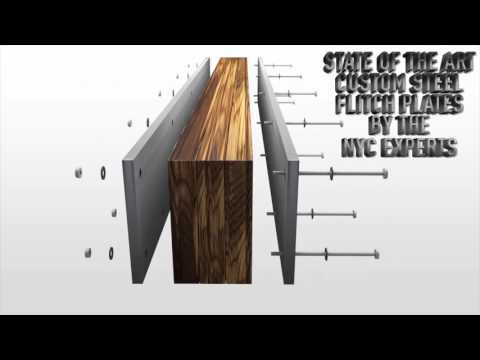 Our custom steel fabricated steel flitch beams are an excellent choice for use in large, open spaces, for use as header beams during room renovations. They can also be used to support additions to the upper levels of a house or building since they have greater strength. Many upper-level additions have higher structural load requirements. 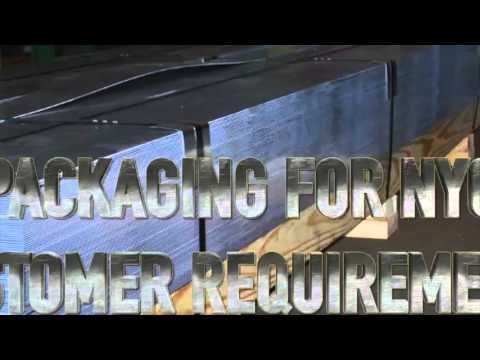 Our steel flitch beams easily meet those requirements. They are resilient and dependable. 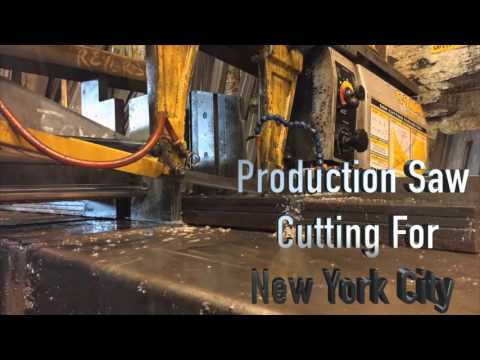 Our steel fabrication services are regarded as the best in New York City and they have been used in a variety of construction and renovation projects. By combining our steel flitch plates together with wooden beams, we are able to increase the structural load strength of the beam itself. This is basically done by placing our steel flitch plate on each side of two wooden beams, so as to create a sandwich with a combination of wood/ steel/ wood. All of the pieces are tightly bolted together. We also provide the option of creating an even more powerful support beam by using two steel flitch plates and placing them in between three wooden beams (wood/ steel/ wood/ steel and wood). The latter option is widely used to support the structural load for larger distances, and significantly strengthens the room structure. 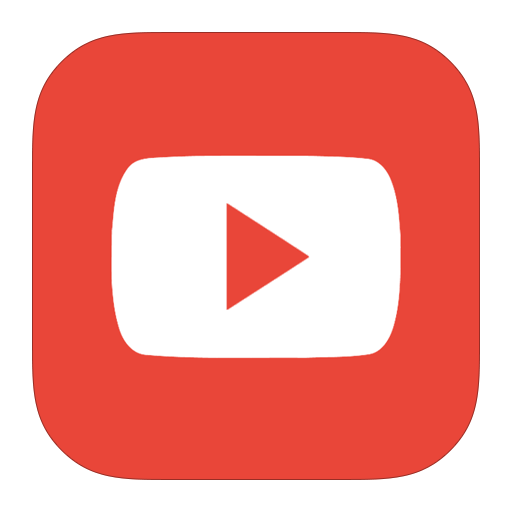 Exact structural load requirements are calculated by engineers. 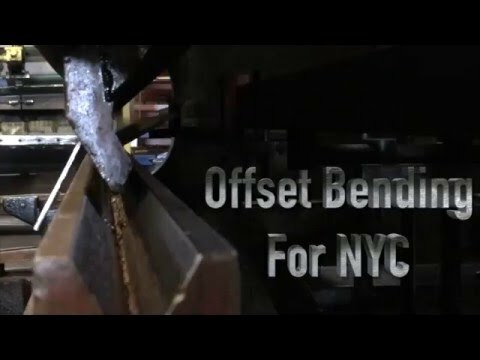 We have created a 3D photorealistic representation in order to allow NYC users to get an idea of how to use a steel I-Beam. The beam uses wooden members in between to create a solid connection. Rather than increase the height of a wooden beam itself, we increase the strength of the header beam by using a steel beam and inserting the wooden members in between. Since many construction jobs now require large open spaces, the use of steel flitch beams is an excellent option. Exact structural load requirements are calculated by engineers. 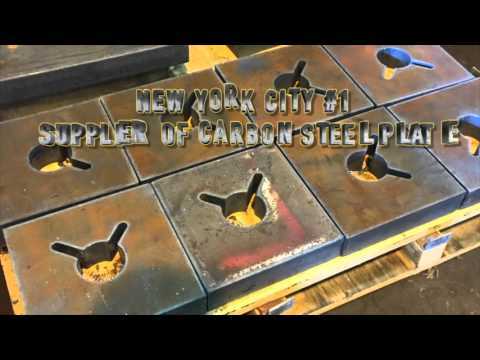 Allied Steel NYC is the number one steel fabrication company in New York City. 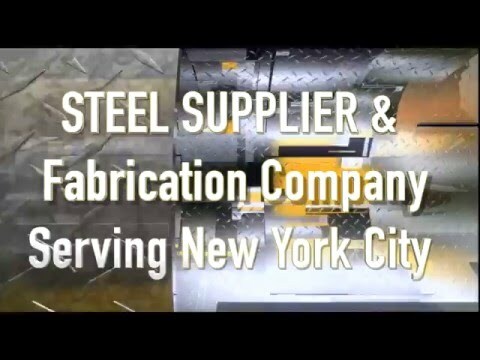 We offer a wide range of structural steel products all over the city, including its boroughs (Staten Island, Queens, Manhattan, Bronx and Brooklyn). Our expert engineers use steel I- Beams with wooden members in order to meet higher structural strength requirements of numerous construction projects. Allied Steel understands that our clients have very specific requirements when it comes to the manufacture of steel flitch beams .. To create a stronger support beam, a steel beam is used with inserted wooden beams (wood- wood/steel I- Beam/wood- wood). This makes the support beam stronger, allowing it to bear greater structural loads. 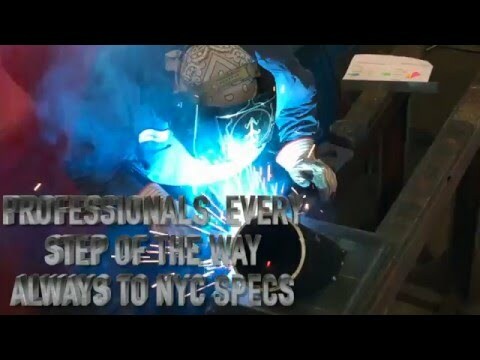 Many contractors in New York City now prefer to use such beams, since they are stronger and more robust. 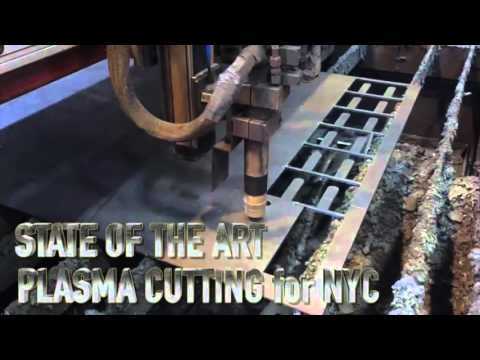 Moreover, the top and bottom flanges of the I- Beam can also be drilled in order to connect two additional wooden members to create a stronger connection. Exact structural load requirements are calculated by engineers.